﻿In the United States, Women's History Month traces its beginnings back to the first International Women's Day in 1911. In February 1980, President Jimmy Carter issued a presidential proclamation declaring the week of March 8, 1980, as National Women's History Week. The proclamation stated, "From the first settlers who came to our shores, from the first American Indian families who befriended them, men and women have worked together to build this nation. Too often the women were unsung and sometimes their contributions went unnoticed. But the achievements, leadership, courage, strength and love of the women who built America was as vital as that of the men whose names we know so well." Our history is rich with amazing stories of strong, courageous, and brilliant women. 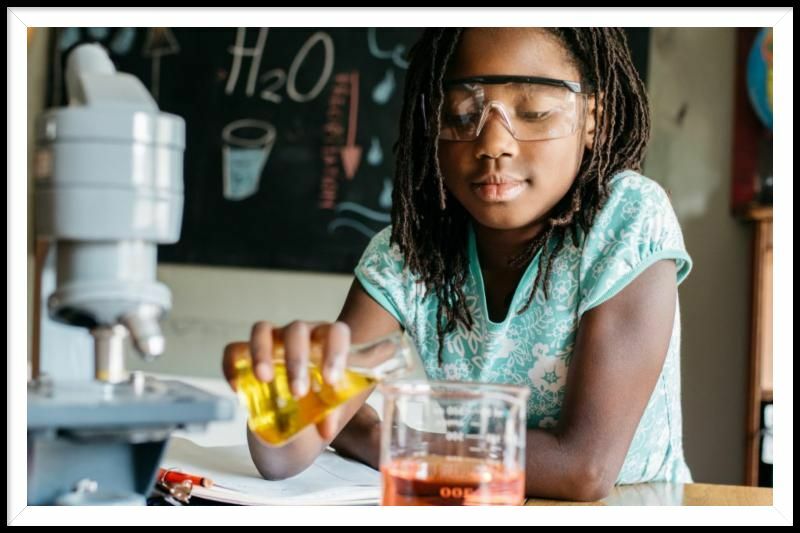 Since America’s founding, women have played an integral part in American innovation and productivity, while simultaneously raising generations of children and providing leadership in their local communities. 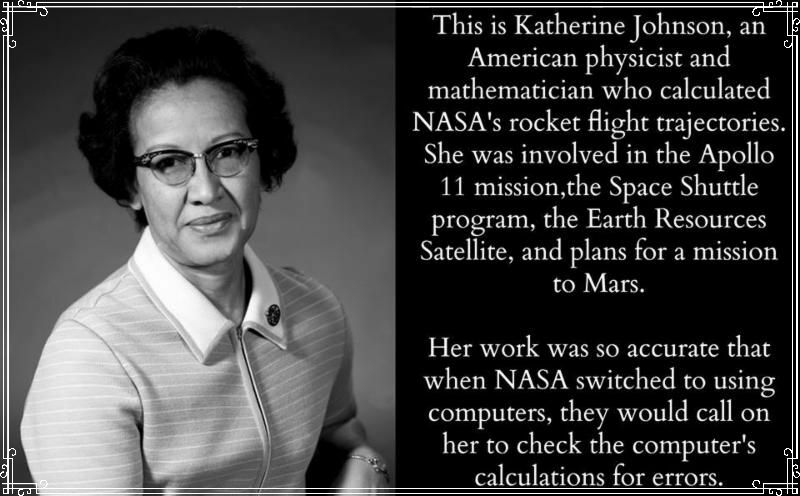 We can find similar stories about women’s contributions and endeavors today. Women are leaders in a range of fields, from business and medicine to government and the arts. As we reflect on the role of women throughout American history, we remember that women must always have access to all the opportunities our Nation has to offer. Ensuring access to these opportunities is vital to our Country's prosperity. I commend the Solano County Board of Supervisors for establishing the Solano County Commission on Women and Girls on April 24, 2018, and am proud to support the Commission's endeavors. 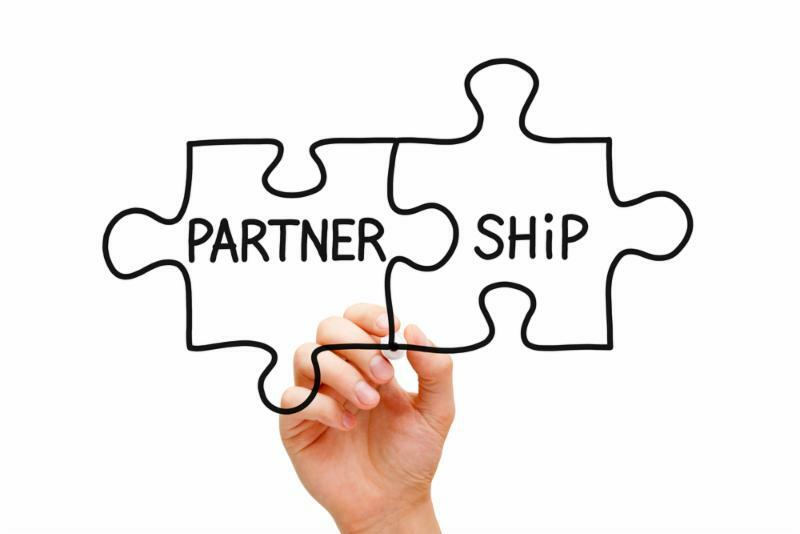 In all that we do, partnership and collaboration are critical to accomplish our vision of preparing students to learn, grow, thrive, and achieve lifelong success. 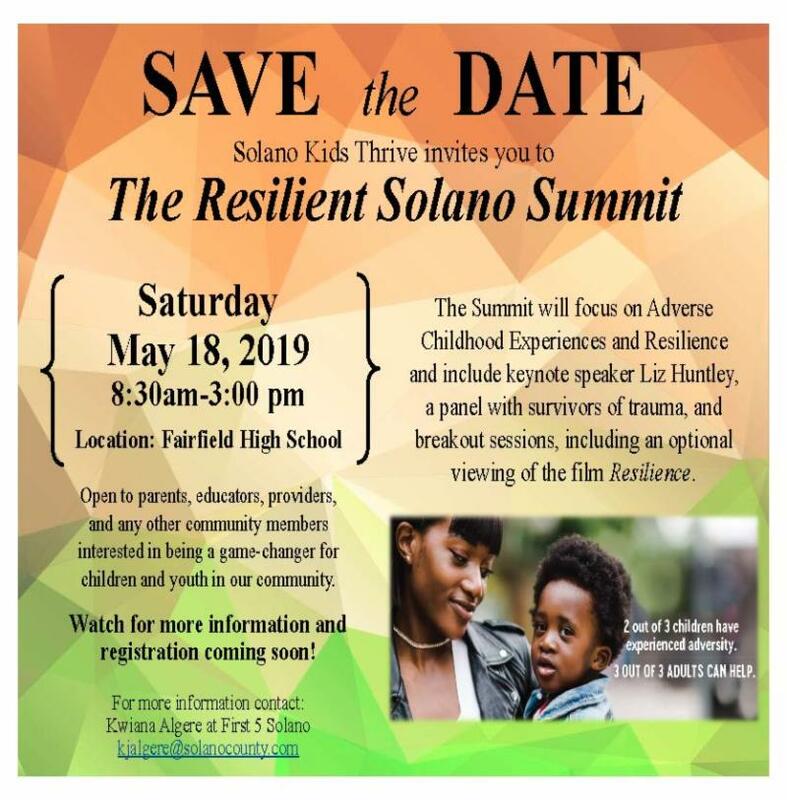 In this edition, we share with you just a few ways the Solano County Office of Education (SCOE) is working together with our community partners to support and serve the students of our communities; recognizing that when our children succeed, our community succeeds. In February, we lost our colleague and friend Doug Ford, one of our greatest champions for education in Solano County! 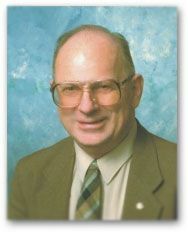 Doug was an example, to us all, of a great public servant, serving on the County Board of Education for 17 years. He was an avid reader and a collector of books on a myriad of topics - amassing a large collection over 65 years. He will be greatly missed! 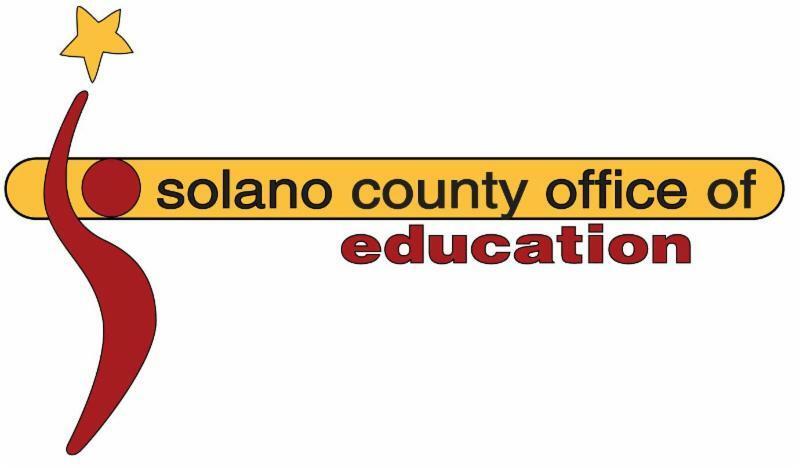 The Solano County Office of Education (SCOE) is very committed to advancing career education and workforce development in Solano County. Toward that end, we are pleased to announce the release of the Solano County K-12 Connect2Careers (C2C) Guide. 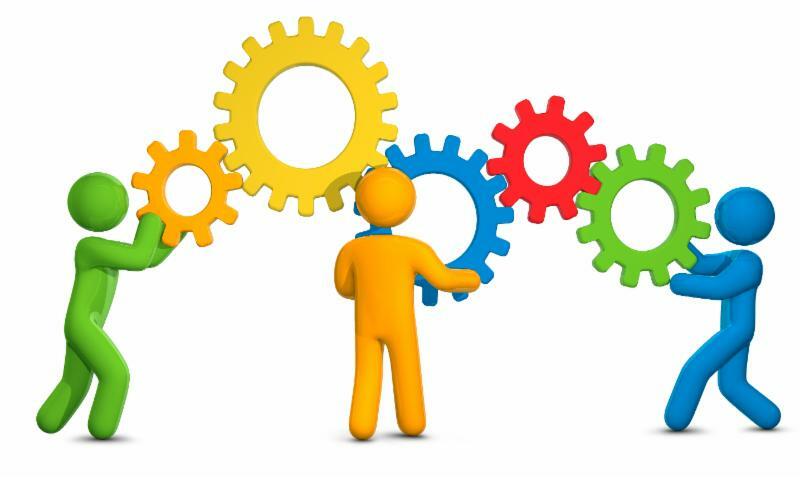 The focus on career technical education and workforce preparation is more important today than ever, and critical to this endeavor are the strong partnerships between educators, employers, and the community. Recall that the California School Dashboard provides parents and educators with meaningful information on school and district progress so they can participate in decisions to improve student learning. The Dashboard goes beyond test scores alone to provide a more complete picture of how schools and districts are meeting the needs of all students. 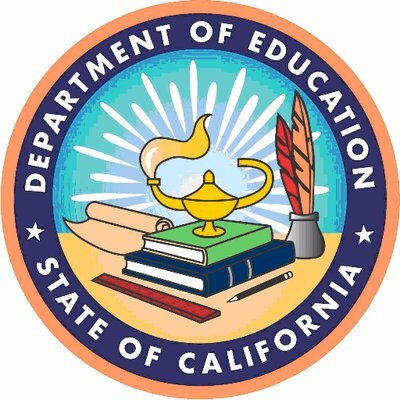 The State Board of Education (SBE) recently approved the addition of a College/Career Readiness indicator to the California School Dashboard. This measure is based on the number of students in a high school graduation cohort who are prepared for college or a career. College or career readiness means completing rigorous coursework, passing challenging exams, or receiving a state seal. The C2C Guide has been created to provide educators with resources related to career exposure, awareness, exploration, and preparation. It provides educators with “at-a-glance” lesson grids for K-12 students along with accompanying resources. Resources have also been developed to help teachers embed career development into their curriculum. These standards-aligned lessons give teachers the opportunity to help students understand the difference between a job and a career and also tie existing curriculum to career exposure. 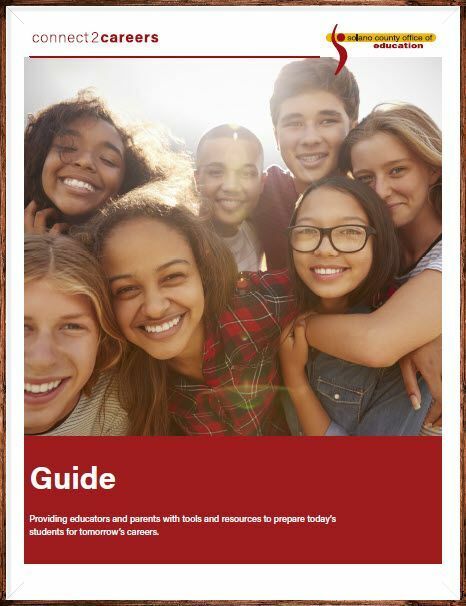 The C2C Guide is intended to support career education and workforce development by providing educators and parents with tools to prepare today’s students for tomorrow’s careers. We are grateful for our district, community, and workforce partners who supported the development of the C2C! 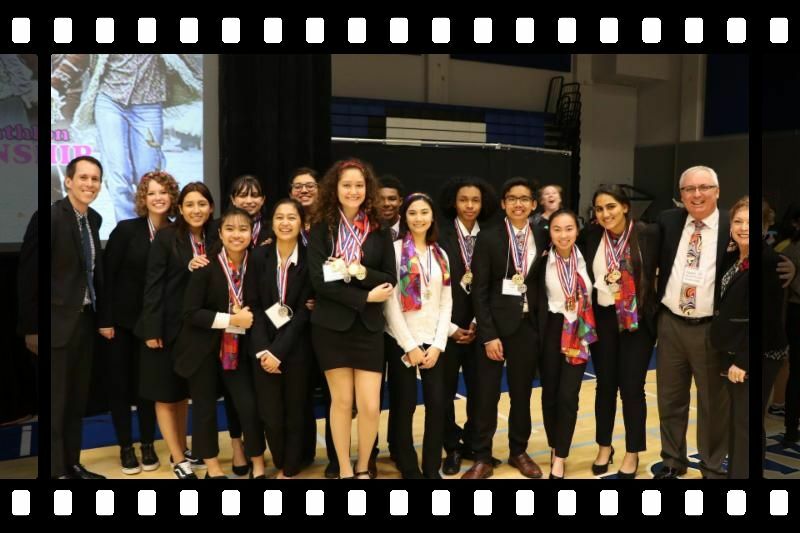 The Solano County Office of Education (SCOE) was pleased to be a co-sponsor of the eXtreme STEM Symposium, for middle through high school students, featuring interactive presentations by an exclusive group of visionaries who aimed to empower and inspire young people about careers in science, technology, engineering, and mathematics. These STEM role models and industry leaders ignited our students’ curiosity through storytelling and live demonstrations. This endeavor supports SCOE's efforts to support our school districts as they prepare our students for the jobs of today and tomorrow! Careers in science, technology, engineering, and math (STEM) have grown tremendously. According to the U.S. Bureau of Labor Statistics, between 2010–2020 employment in science and engineering will grow by 18.7%, compared to 14.3% for all other occupations. 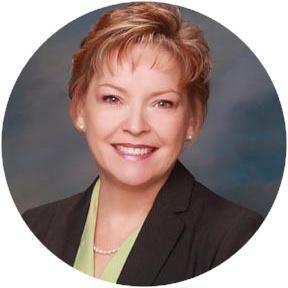 This rapid growth has created a STEM worker shortage in the U.S. To address this, the Solano County Office of Education is joining widespread efforts to boost interest in STEM among students. 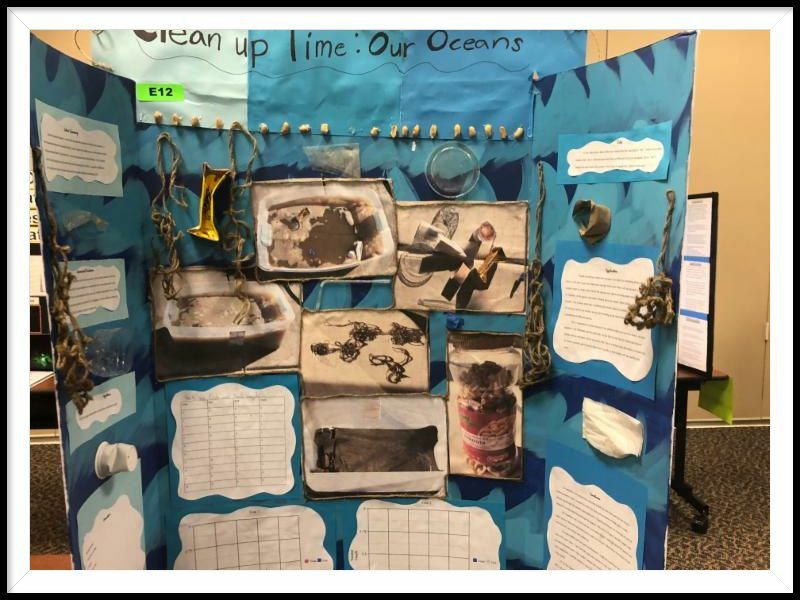 This year, for the first time, SCOE hosted the countywide 2019 Solano County Science and Engineering Fair. 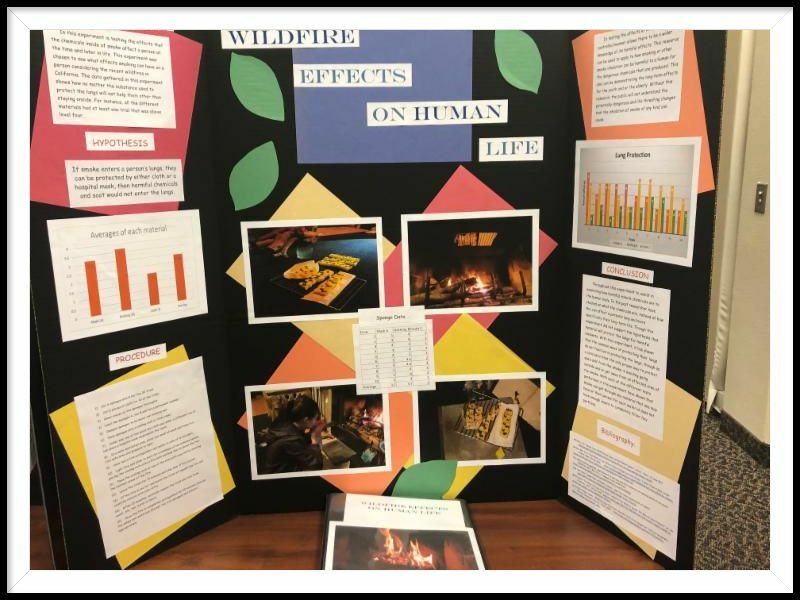 ﻿This was an excellent opportunity for our middle and high school students to apply science and engineering skills to investigate problems, gather and evaluate evidence, and develop intelligent conclusions. All Solano County students, in grades 6-12 were invited to enter the STEM competition. Participants’ investigative science and engineering projects were reviewed and judged by representatives from various universities. 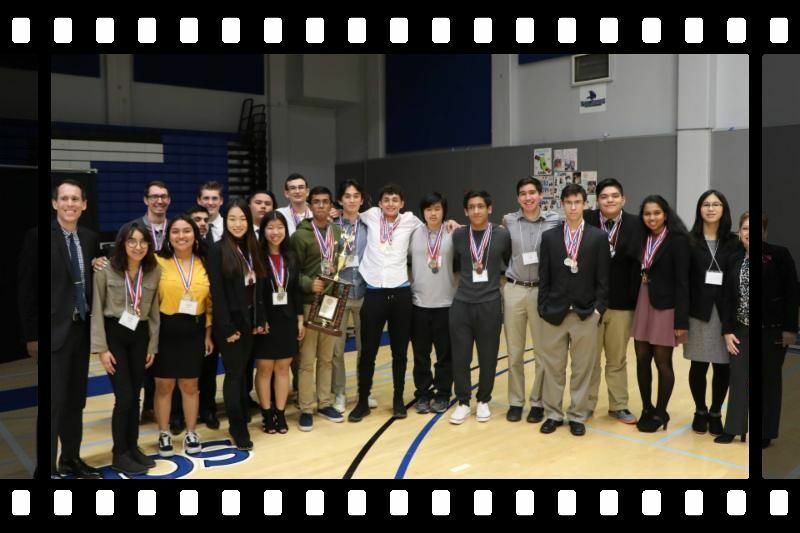 Students who won at the local level are now eligible to enter the California State Science and Engineering Fair, held at the California Science Center in Los Angeles, April 29-30. Thank you to all of our community partners who supported this event! Phoenix SPARK Competition is Back! 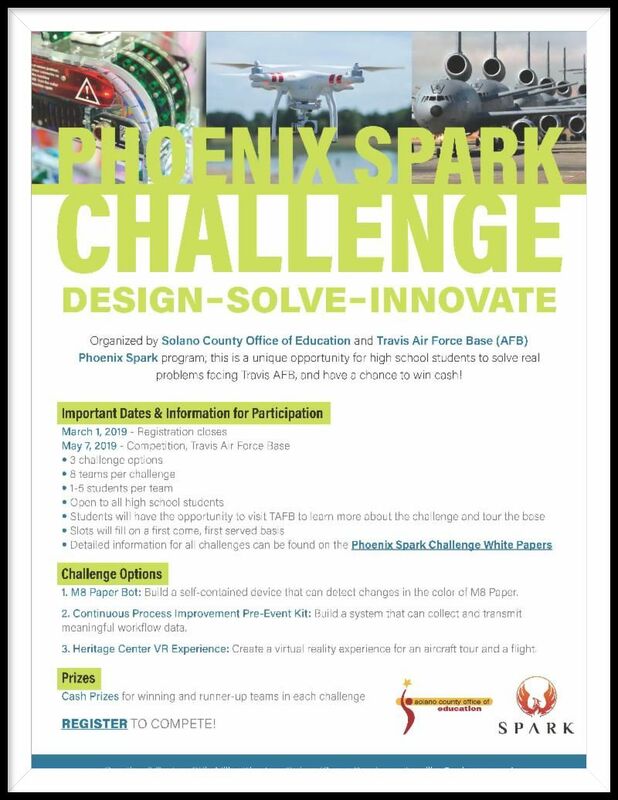 Solano County Office of Education (SCOE) has once again launched the Phoenix Spark Challenge in partnership with Travis Air Force Base! Students will have the opportunity to compete in 3 areas identified as genuine issues that the consumer sector and the Department of Defense are currently trying to solve! This exciting opportunity was a great hit last year -- forging a unique partnership not done before -- SCOE was the first across the nation! 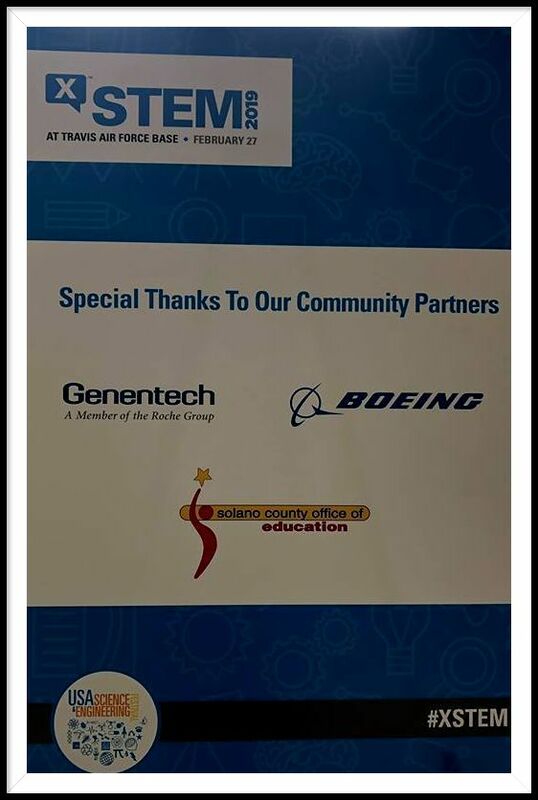 We are grateful for our partnership with Travis Air Force Base and the opportunity to collaborate to bring these X-STEM and Phoenix SPARK programs to our Solano County students! Solano County Office of Education (SCOE) staff from our Student and Program Support Department had the opportunity to be trained as Applied Suicide Intervention Skills Training (ASIST) facilitators and for the second year have been sought out to train individuals from across our county. ASIST is a two-day interactive workshop in Suicide First Aid. ﻿ASIST participants learn to recognize when someone may be at risk of suicide and how to work with them to create a plan that will support their immediate safety. Over the last two months alone we have trained 46 participants representing a variety of organizations including our school districts, Solano County Health and Social Services, Solano Quality Counts, Fighting Back Partnership, A Better Way, Solano County Children’s Mental Health, Crestwood Behavioral Health, Uplift Family Services, The ARC-Solano, North Bay Regional Center, Caminar Mental Health, Fairfield Police Department, Circle of Friends, Solano County Public Health, Solano Community College, and San Jose State University just to name a few! Our Student and Program Support team has also been providing trauma informed practices workshops. 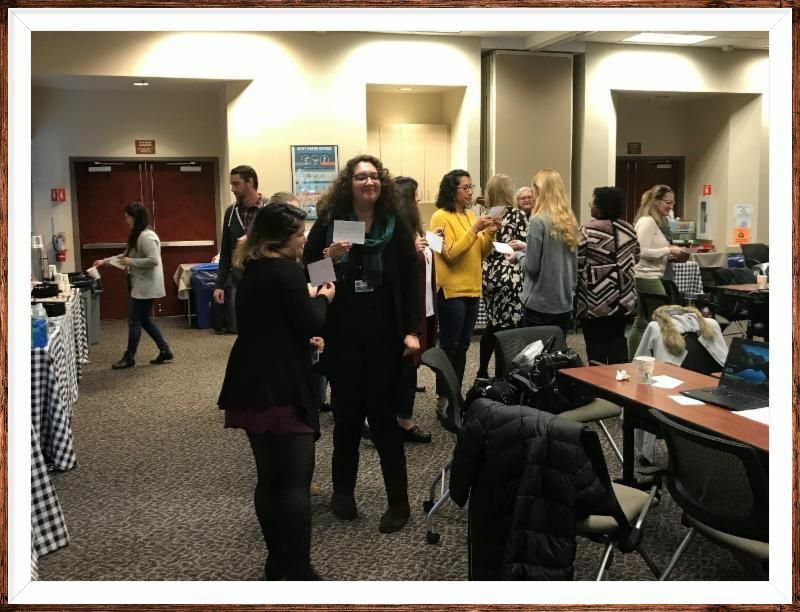 The Fostering A Trauma Sensitive Learning Environment workshops have introduced participants to the ways that trauma impacts learning and student behavior in schools, and provides tools that support educators to be more effective when teaching trauma-impacted youth. In these engaging, relevant, and practical sessions, participants learned from childhood trauma expert Kristin Souers (lead author of bestselling Fostering Resilient Learners: Strategies for Creating a Trauma-Sensitive Classroom – ASCD, 2016) about the importance of trauma-informed practices in the school setting. our school districts and community partners to create opportunities that address the needs of every student. Did you know...Solano County Office of Education (SCOE) provides training for individuals wanting to become Para Educators/Instructional Assistants in our schools. Our most recently added client is the Benicia Unified School District Adult School. By partnering with SCOE, the Benicia Adult School has already benefited from the February Para Educator class, with five individuals applying for employment in Benicia schools! Our California Career Innovation (CCi) project continues to work to ensure a career relevant focus in the attainment of Competitive Integrated Employment (CIE) and post-secondary education for students with disabilities. 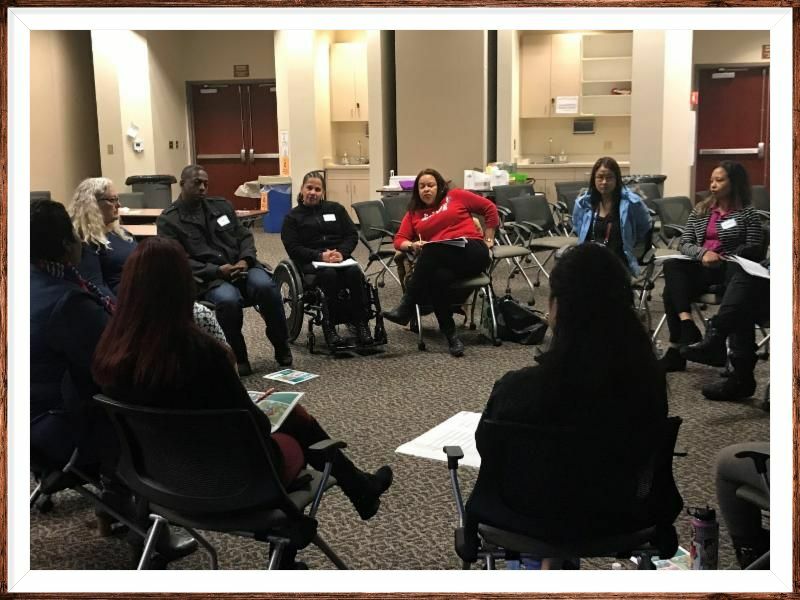 We have met our goal to identify 100 students with disabilities throughout Solano County, between ages 16-21, with Individualized Education Plans (IEPs) or 504 Plans to participate in this project. 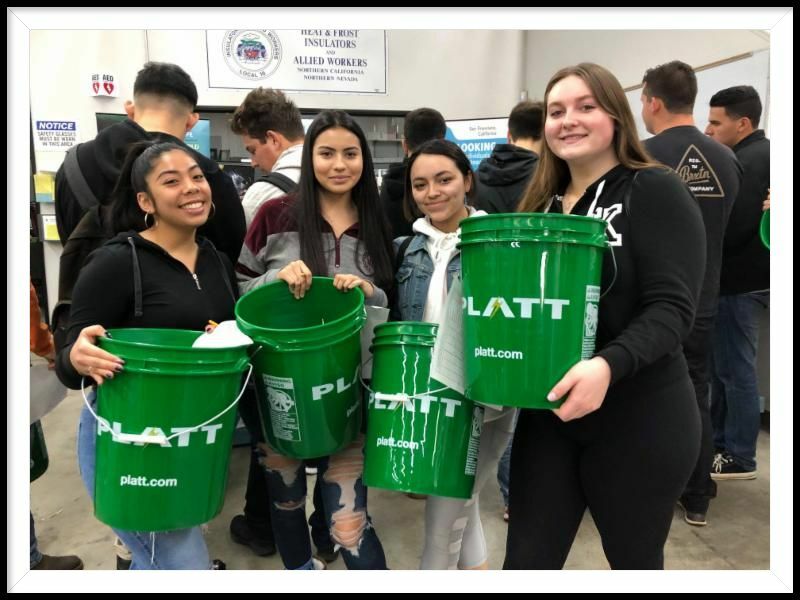 The Solano County Office of Education, along with Smart Local Union 104, Heat & Frost Insulators Local 16, Robby Poblete Foundation, Napa-Solano Building Trades, Kaiser Permanente, Platt, and Virgil's Bait was pleased to once again co-sponsor, the NBACA annual hands-on career fair that took place on March 1st at two Benicia locations; the Ironworkers Training Center and the Heat and Frost Insulators Training Center. 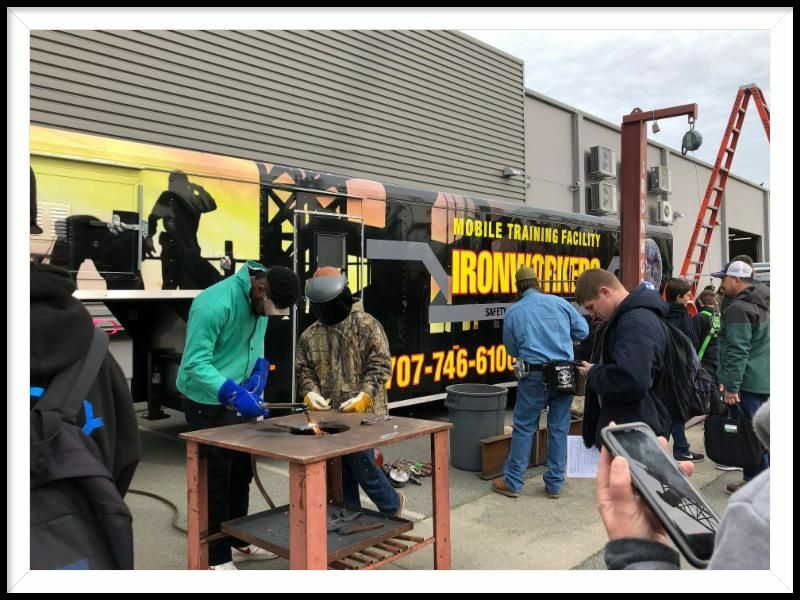 Over 400 students attended and learned the skills needed to become an apprentice and had an opportunity for some hands-on experience with certified trainers. Apprentices earn a salary while learning the skills needed to become bricklayers, carpenters, cement masons, electricians, plumbers, and more. Click here to learn more about Apprenticeships and to find a program near you. Parents, guardians, and students were invited to attend a Transition Information Fair, hosted by Solano County Office of Education’s Workforce Development Department, for students enrolled in a middle school, high school, or an adult/transition program who have a disability and/or are in a special education program, it was a time to discover the possibilities for their future. Attendees received valuable information about various programs and agencies in our community that can assist with higher education, training, employment, adult day programs, and independent living. Over 40 agencies from Solano County and surrounding areas had representatives available to offer guidance and information about their services. This Fair offered a one-stop approach to valuable information on resources, for individuals with disabilities, that can lead to a positive and productive life as a contributing member of their communities. 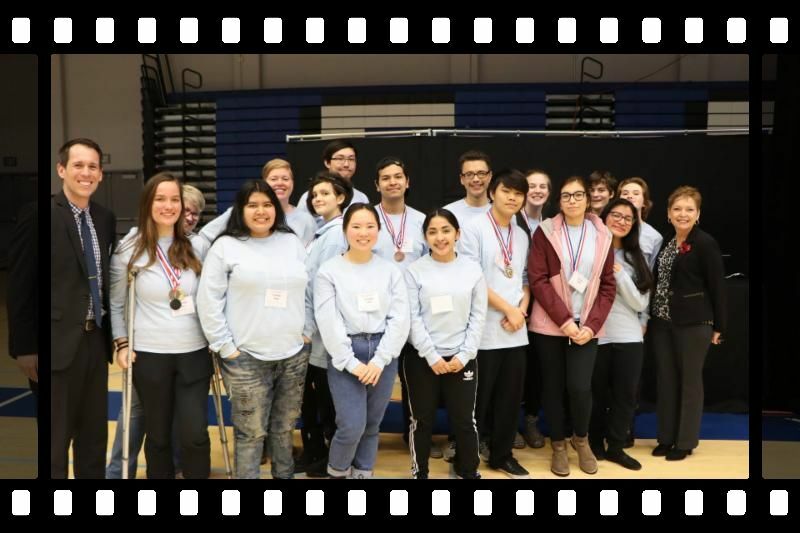 On February 2nd the Solano County Office of Education hosted the final leg of the Northbay Academic Decathlon, culminating with the Super Quiz event! We have been hosting this competition since 1981, modeled after the Olympics and designed to stimulate academic achievement and honor "athletes of the mind". I am very proud of our regional and statewide leadership with this competition, because it provides students the opportunity to participate in an educational forum, which fosters a deep respect for knowledge, cooperation, and self-esteem. 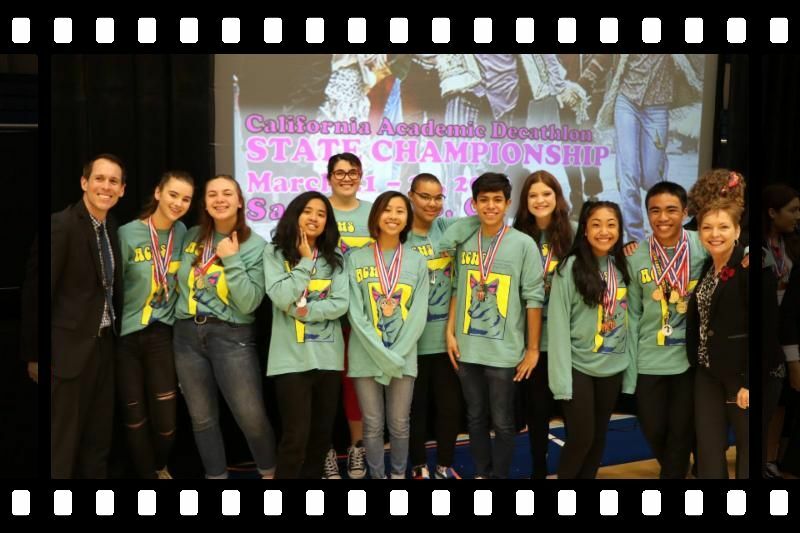 Our regional winners are Vanden High School representing Solano County, River City High School representing Yolo County, American Canyon High School representing Napa County, and Casa Grande High School representing Sonoma County. ﻿This year we added Travis Credit Union as a new sponsor! Their contribution will pay each winning team's fee to attend the State competition -- thank you Travis Credit Union! In partnership with the First 5 Solano Children and Families Commission the Solano County Office of Education Early Learning team has been able to launch the Raising A Reader quality early literacy program. Raising a Reader engages parents in shared reading strategies and focuses on early brain development by strengthening family literacy routines. 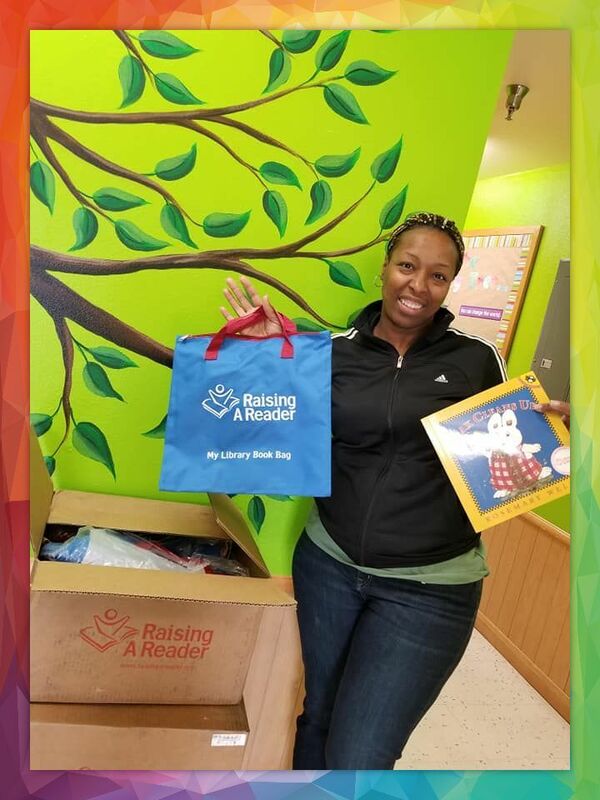 Children who participate in the program receive a Raising A Reader signature book bag with several age-appropriate books to take home and read with their parents. Every week the bags will be rotated into children’s homes, with approximately 100 books being brought into the child’s home every year. We are now serving over 500 children across the county! Along with seven other agencies, Solano County Office of Education was awarded funding from First 5 Solano to provide Triple P services countywide. Four SCOE representatives earned accreditation from Triple P America to deliver a series of parent information workshops. 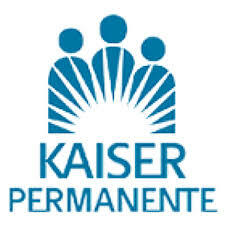 Triple P seminars were offered to parents in English or Spanish via early care and education providers who are also participants in Quality Counts Solano. The response of Quality Counts participants to provide parenting seminars in their child care and preschool centers, family child care homes, and community centers has been outstanding! Thank you to First 5 Solano Children and Families Commission for your commitment to our youngest and their families. We are grateful for your partnership and generous support to provide parents and our Early Learning educators with resources necessary to ensure that our children are nurtured and eager to learn! Our Solano County Office of Education Youth Development Program took 35 students representing each of our school districts to the 21st annual Teens Tackle Tobacco, Alcohol, Drugs and Youth Wellness Conference at UC Berkeley. Students attended workshops designed by youth for youth. Workshop topics included: healthy relationships, youth preventing violence, tobacco, vaping, and more. Students walked away with a better understanding about prevention, advocacy, cessation, and overall wellness. Our very own Solano Youth Coalition's Family Justice Center Youth Committee (FJCYC) presented workshops to over 50 participants. 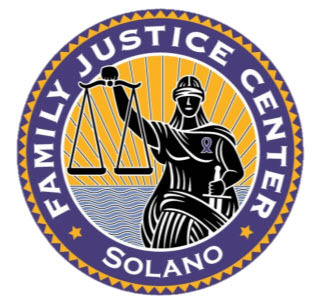 The FJCYC has been working closely with the Solano Family Justice Center over the past year and a half raising awareness on teen dating violence. The interactive presentation defined the types of abuse, statistics, and resources for victims and allies. 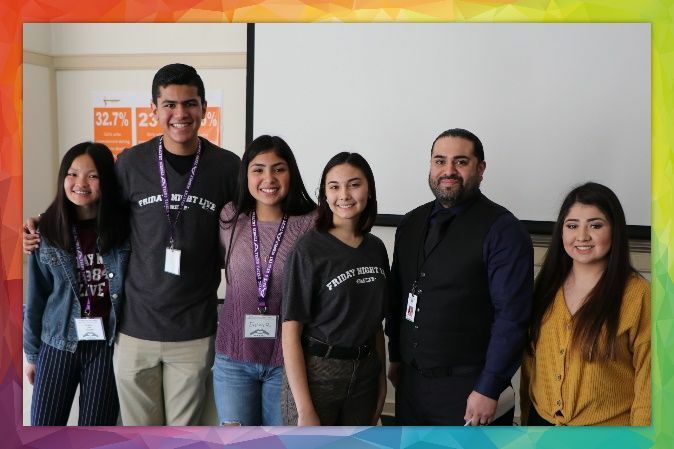 Mental Health America of California's (MHAC) workshop focused on stress, how it affects the lives of teens, how youth cope, and provided participants healthy strategies and practices to manage stress. We are grateful for our partnership with the Soalno Family Justice Center and so proud of our young people. 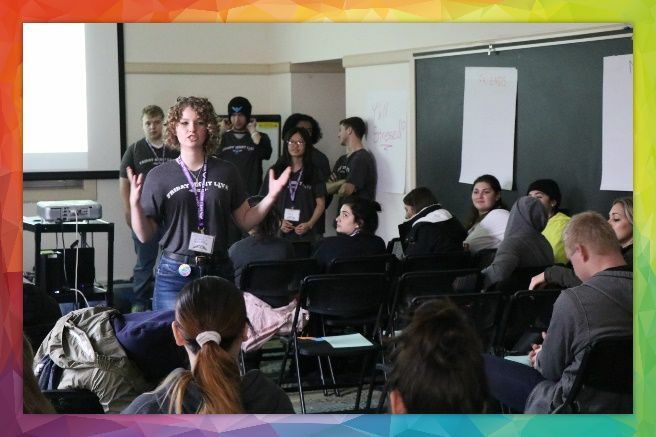 Through open youth-adult conversations about Mental Health and Teen Dating Violence, the Solano Youth Coalition is taking a leadership role in prevention education. 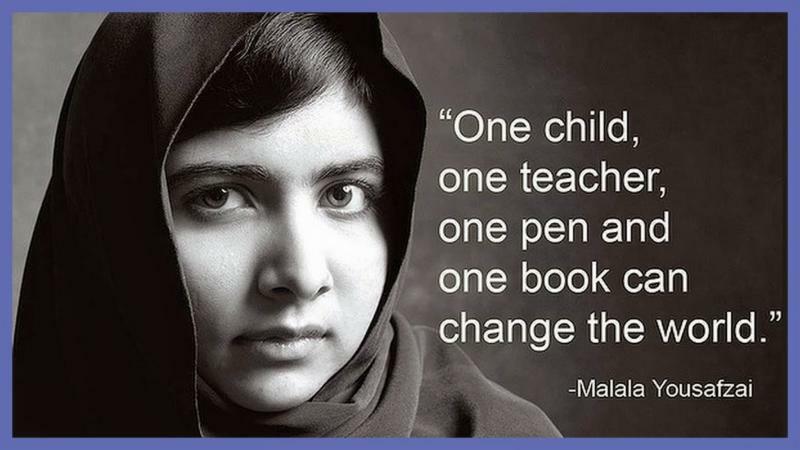 They understand that educating their peers is one of the most effective ways to make change. 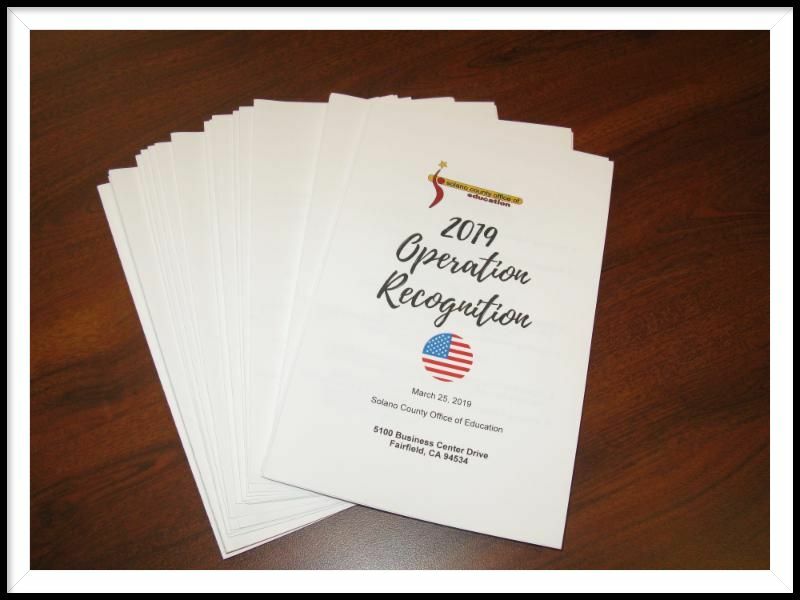 What an honor to participate in “Operation Recognition” and issue high school diplomas to five veterans whose high school education was interrupted due to military service. Our veterans sacrificed so much for the freedom and safety of our Country and we are very grateful for their service. In the 1940s, 50s, 60s, and 70s, thousands of young men and women left high school and the comforts of home to serve in the United States Armed Forces to defend our Country in World War II, the Korean War, and the Vietnam War. Additionally, during World War II many Japanese-American citizens were interned in relocation camps across the United States. After the wars, many of these individuals were not able to finish high school and receive their diploma. citizens by awarding them with their high school diploma. Fairfield-Suisun Unified School District's Public Safety Academy conducted the Presentation of Colors and led us in the pledge of allegiance and the national anthem. They never disappoint! 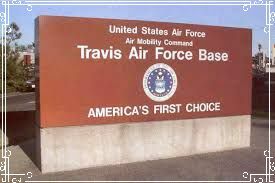 Thank you Colonel Just Nast, Commander, 60th Aerospace Medicine Squadron, Travis Air Force Base for your opening remarks and Delphine Metcalf-Foster, First Sergeant and Past National Commander of Disabled American Veterans for your closing remarks. We also thank our Assemblymembers Jim Frazier, Tim Grayson, and Cecilia Aguiar-Currey; Senator Bill Dodd representatives; Supervisor Monica Brown; and County Board of Education Trustees Michelle Coleman, Dana Dean, and Teresa Lavell for attending. 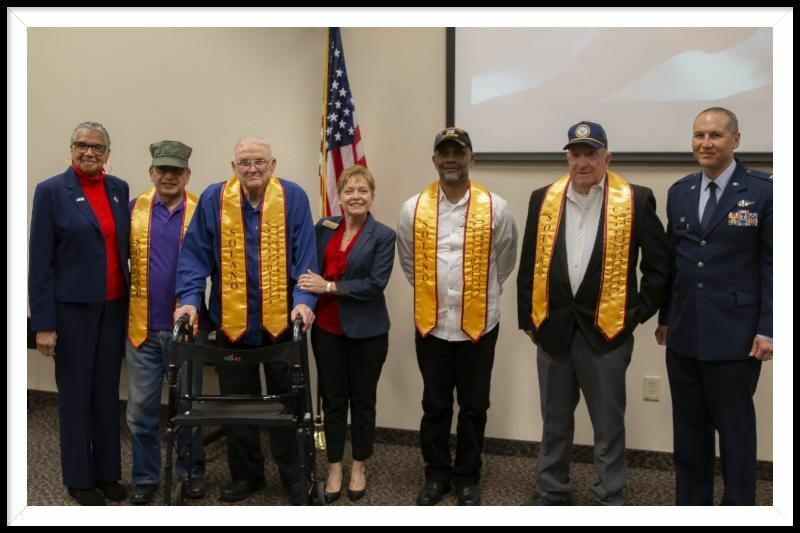 We are also grateful to the Daughters of the American Revolution, Chief Solano Chapter, and the Solano County Veteran’s Service Office for their collaboration and partnership. We are so proud to honor these individuals and thank them for their service! The CDE recently launched the LCFF Priorities/Whole Child Resource Map. This map provides LCFF priorities and whole child resources and support to help local educational agencies, schools, and families serve the needs of the whole child. 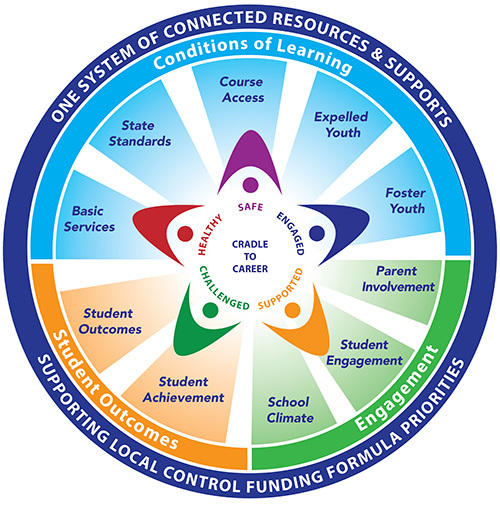 Please click here to access the LCFF Priorities/Whole Child Resource Map.